Icy Strait Point, Alaska (near Hoonah). A short growing season for plants but plenty of light during the long summer days. 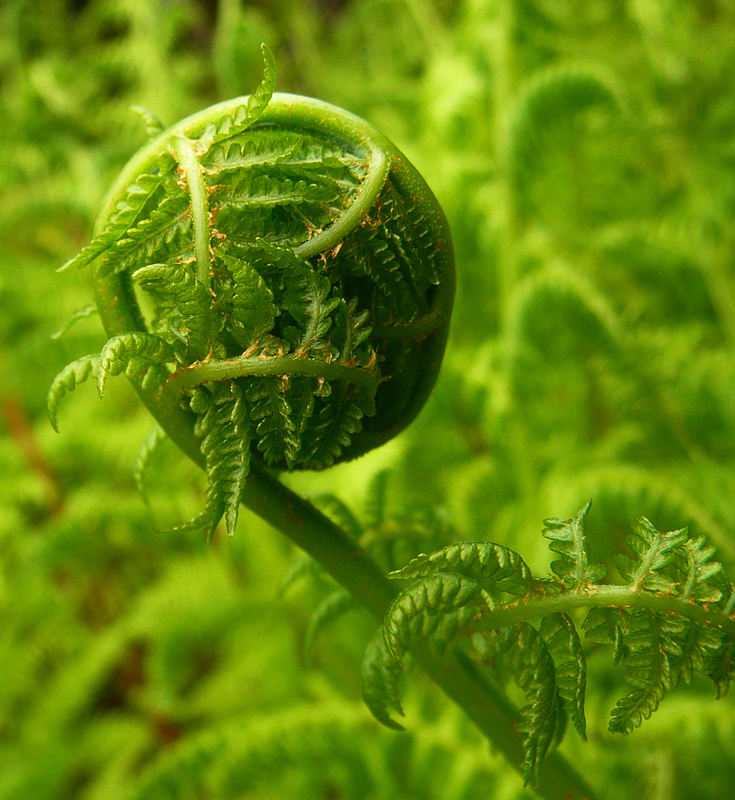 This furled fern was just beginning its journey. Such potential held so protectively.